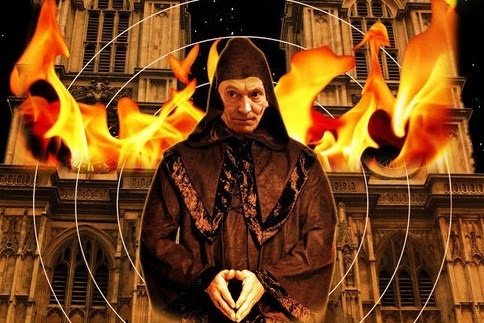 DOCTOR WHO Pure Historicals - The Massacre Of St.Bartholomew's Eve | Warped Factor - Words in the Key of Geek. Christopher Morley returns from a booze cruise to France with a car load of cheap wine and the Doctor Who pure historical tale 'The Massacre Of St. Bartholomew's Eve'. 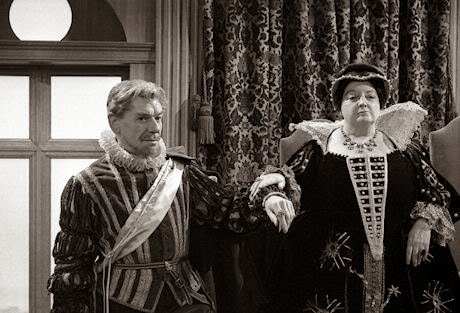 Time for a return trip across the Channel, as we find ourselves thrust into The Massacre Of St Bartholomew's Eve- the First Doctor & Steven are in the midst of some rather nasty business between the Catholics & Huguenots of Paris. The year is 1572, & the Doctor will face an antagonist who looks remarkably like him ( the Abbot of Amboise, a rather nasty cleric) alongside the Queen Mother of the time, Catherine de Medici ( also not very nice, & a Catholic architect of some quite nasty persecution)- whose son Charles IX rules the country. The committed Francophile's first concern, though, is to seek out Charles Preslin, a famed apothecary- once he's worked out when they are. Finding some more suitable attire for himself & his travel buddy, they go exploring. Having agreed to go their own ways & then meet back at the local tavern, which they've stumbled across as a convenient initial stopping-off point. The First is off to find Preslin & tell him what a successful career his descendant Elvis will go on to have, while Steven is about to go off & do a little sightseeing. To which Nicholas agrees. He'll show his new friend the way to Preslin's shop, but insists that he stay & have another drink first- very Friday/Saturday night. The Doctor, though, has found the way. Showing himself inside after Charles fails to respond to his knocking, the apothecary is initially terrified that the Abbot of Amboise has pitched up to hunt for heretics. After reassurances he's not here to get him, though- merely to have a bit of a science chat- Charlie relents. Not everybody seems so keen on having Steven joining their drinking set, though- Gaston de Leran is a bit suspicious, questioning the interloper relentlessly. He's also a servant, to King Henry of Navarre, so it pays to be. Just for Taylor's ( & our own, as an audience's) benefit, he proceeds to explain the nature of the conflict between the two warring sects. Preslin & the Doctor are having a wonderful time, too! Discussing the invention of the microscope, Charles is inspired to continue the work on germs he's been neglecting of late, though he's still petrified of a visit from the Abbot. Steven, meanwhile, makes to leave the tavern & runs across a girl- Anne Chaplet- who's doing some running of her own. She's another Huguenot, & her fellows in the tavern hide her from the four Catholic guards who've been chasing her. She'll find a more permanent hiding place in de Coligny's kitchens thanks to Nicholas's quick thinking, mercifully. Turns out there's rather a lot more to things than meets the eye...the present aforementioned Huguenot king Henry of Navarre has just married Queen Marguerite, one of the other side, in a bid to smooth over the religious schism. 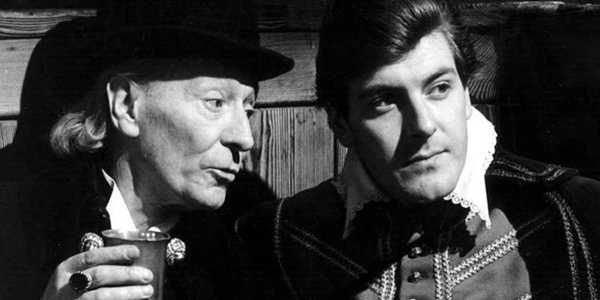 Steven goes to stay at de Coligny's, with a request made to the tavern landlord to tell the ' old man' ( the Doctor) where he is should he return- & the bloke Steven was talking to, Simon Duval, quickly reports what he's managed to find out to his paymaster, the Abbot. All getting rather tense isn't it? Henry's not all that bothered by a rumoured attempt on his life, though! 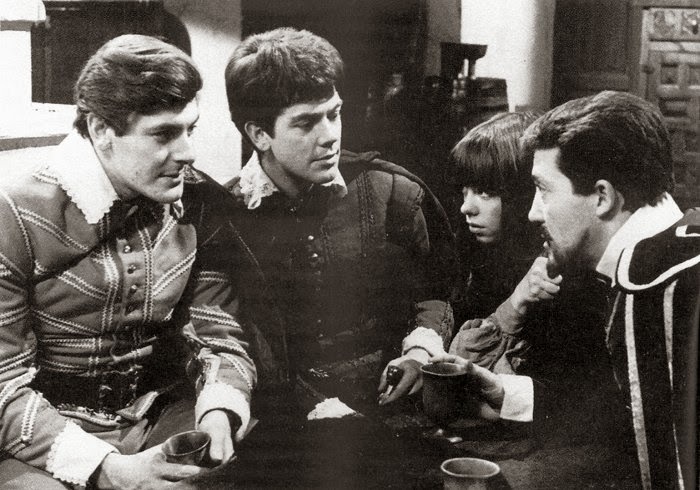 Seeking word of the Doctor, Steven returns to the tavern but is turned away for supposedly being a Huguenot. Nicholas might be able to help him find his Time Lord buddy, though, at least? 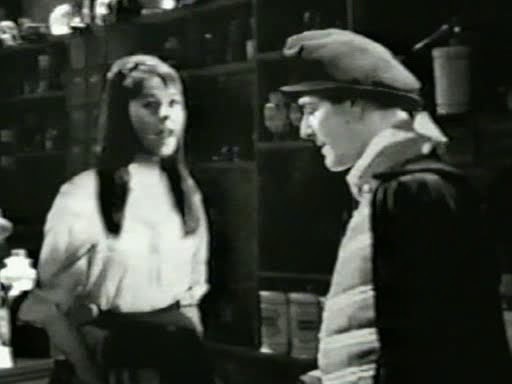 Before they can leave, Nicholas is questioned as to Anne's current whereabouts by Colbert. 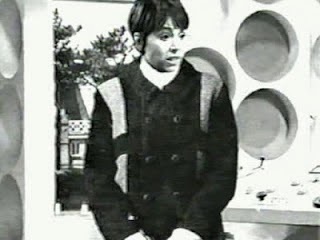 Steven identifies him as the man who was after the Doctor- as well as mistakenly proclaiming the Abbot, who's also on the hunt for her, to be the Doctor himself. Which makes his pals dubious- could he actually be a Catholic spy, working for the Abbot...the plot thickens. Trying to worm himself out of what is becoming an ever tighter spot, Steven offers to take Nicholas to Preslin's shop so he can see for himself that the Abbot & the Doctor are doppelgangers. All of this is reported by Simon to Marshal Tavannes, one of the key players in a plot to bump off de Coligny, as things get even shadier. Once they reach the shop, though, it appears old Charlie's been arrested for heresy- which Steven takes to mean that for some reason the Doctor is impersonating the Abbot. And so he goes to investigate his hunch. The Queen Mum is indeed a key player, & it's not a great time to be a Huguenot as a result. Following his turn as a spy, Anne wants his help & they bunker down in the abandoned apothecary- not like that, though. Sacre bleu! The morning after, they're off to the Abbot's residence to meet with the ' Doctor'. They can't get in though, as the ' Priest Of Death' ( as Episode Three so wonderfully calls him) is at prayer in his office & can't be disturbed. Worse promptly happens. 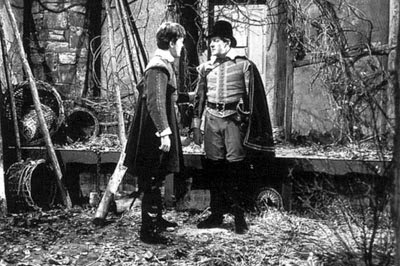 Plans for the titular massacre are drawn up, & when the Doctor & Steven are finally reunited the atmosphere grows tense. They must leave & allow things to proceed as history recorded them, but there'll be tension- proven when Steven thinks Anne has died that St Bartholomew's Day after the man from Gallifrey tells him how things are supposed to go down. In his fury Taylor says he'll leave- which also brings with it the discovery of Anne's descendant, Dodo ( who isn't a large flightless bird, disappointingly)...proof that not everybody died! Huzzah! On to The Ark, post-haste!